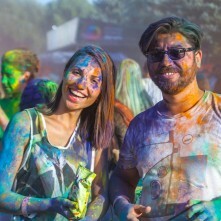 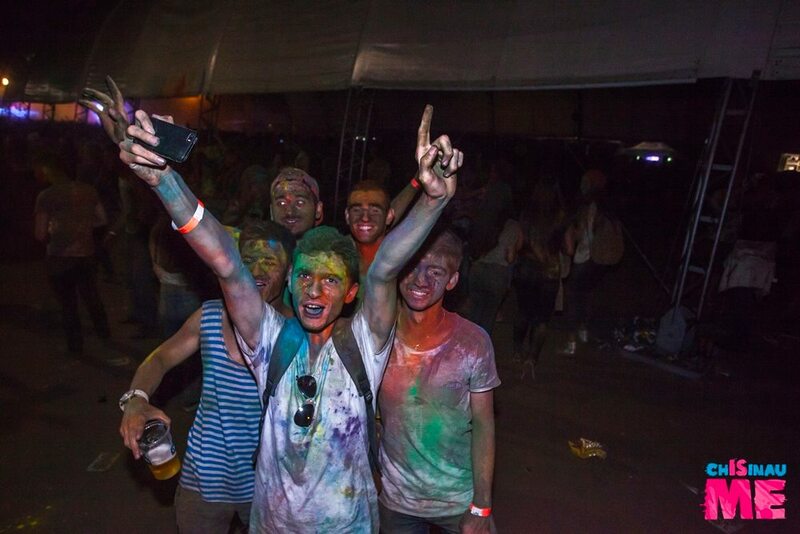 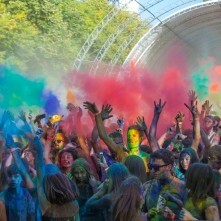 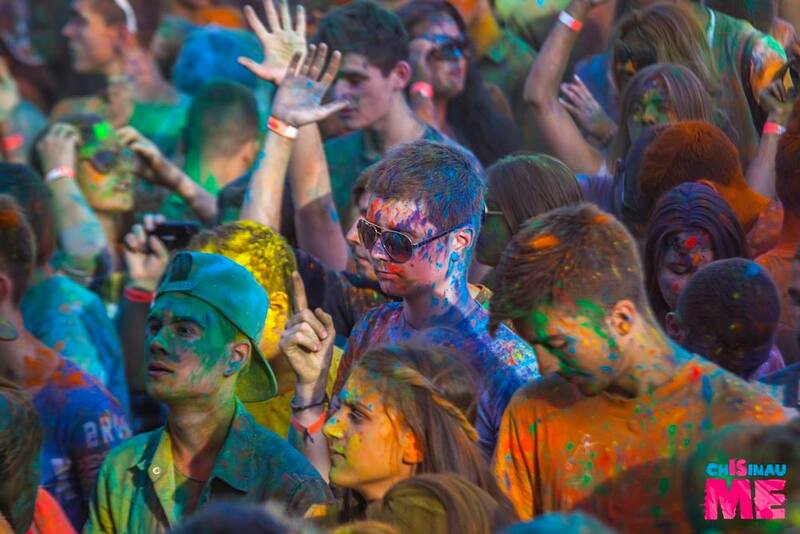 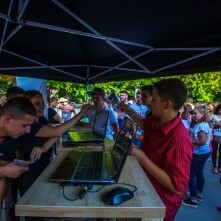 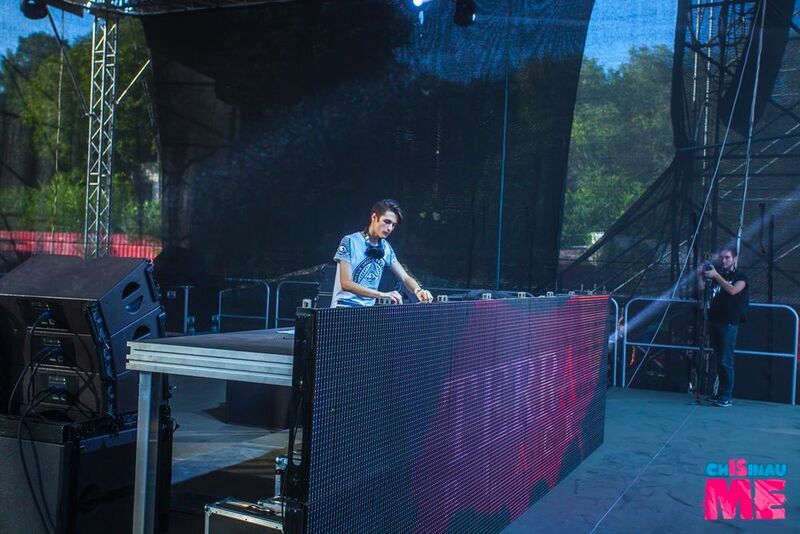 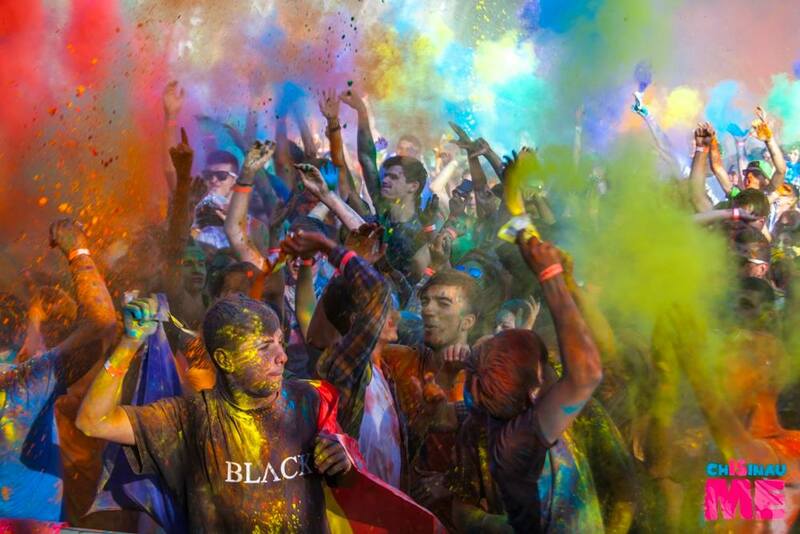 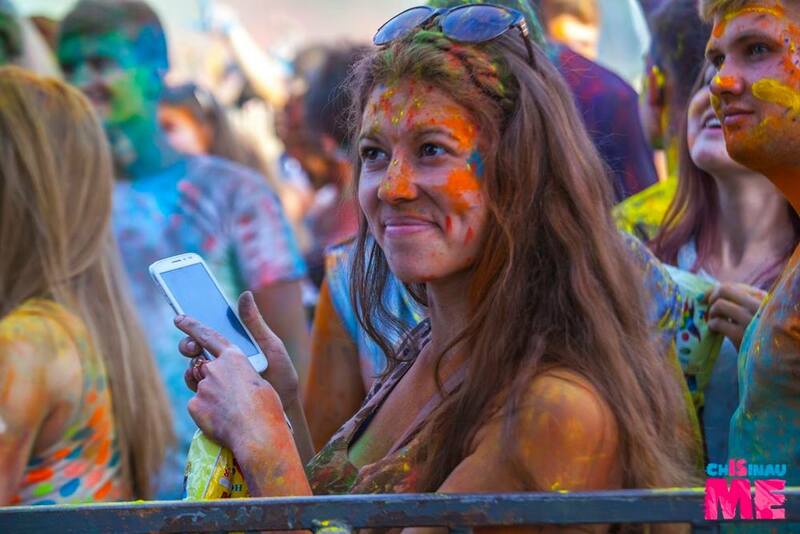 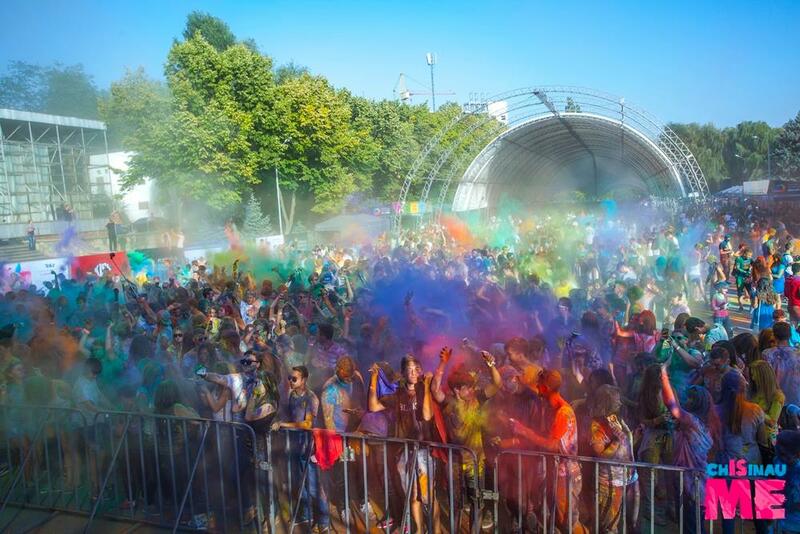 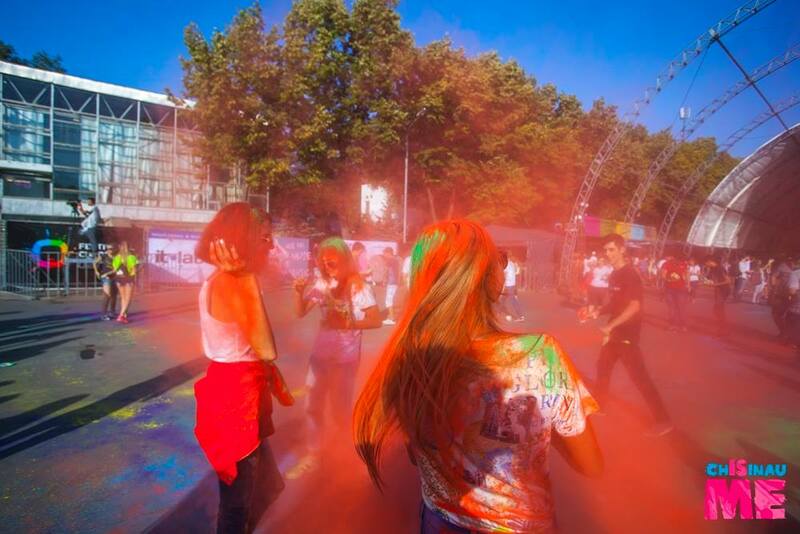 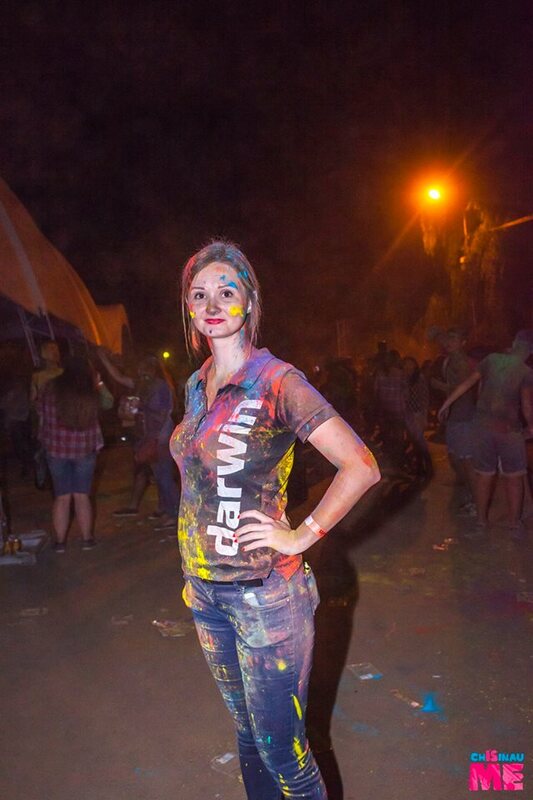 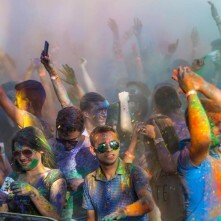 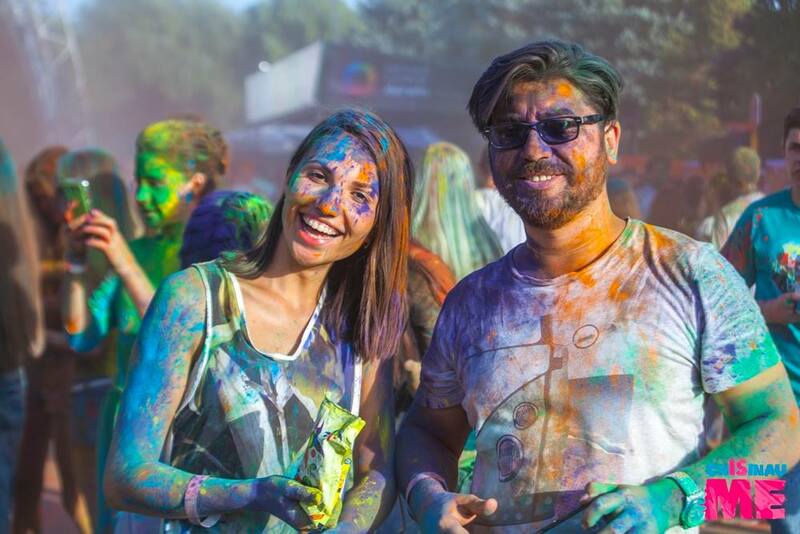 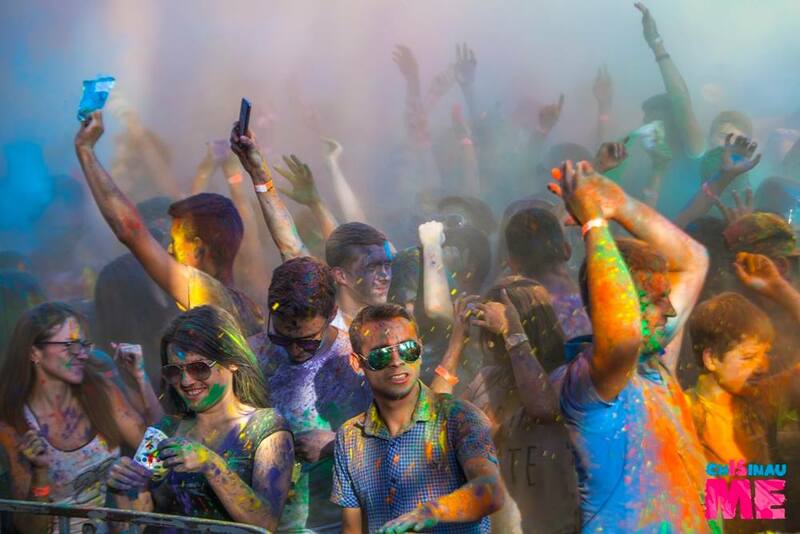 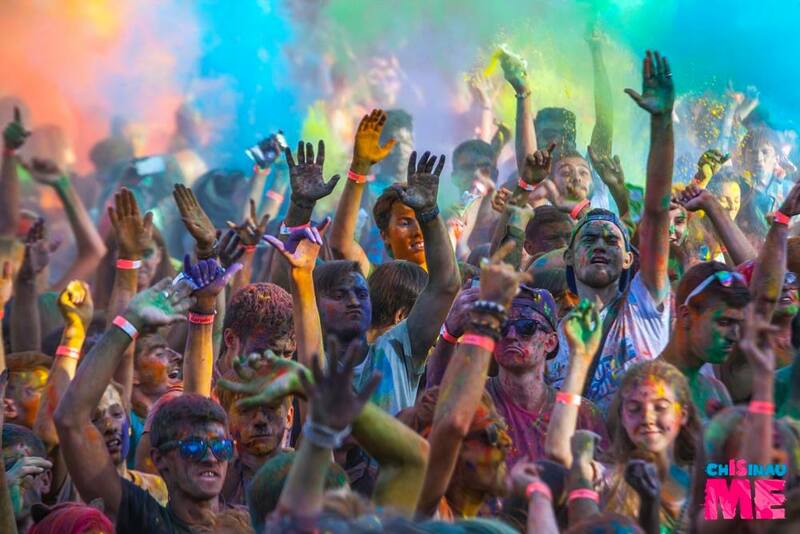 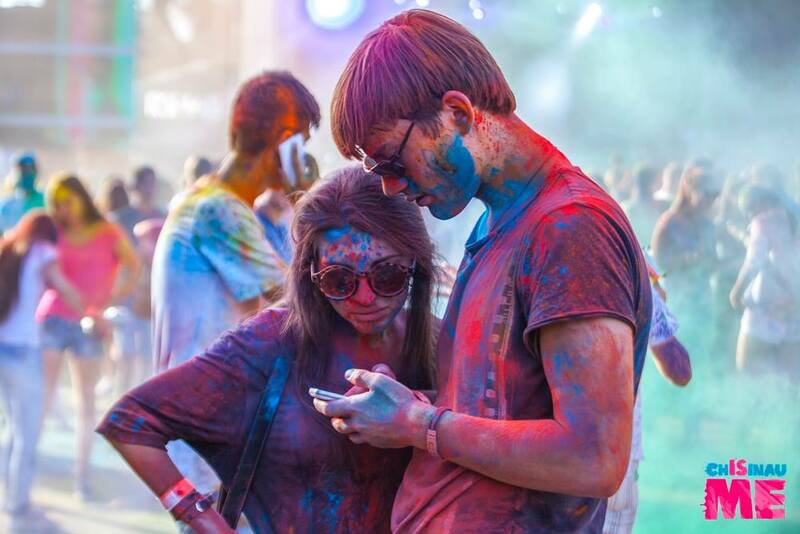 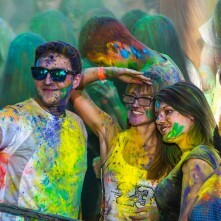 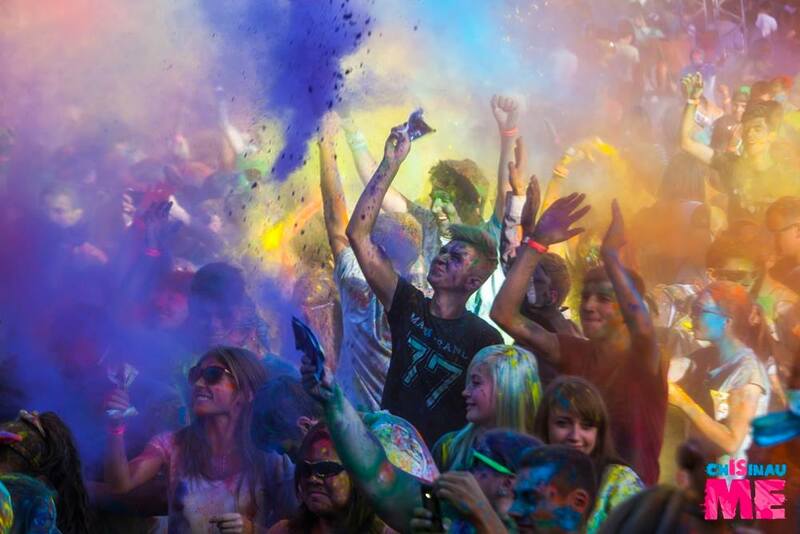 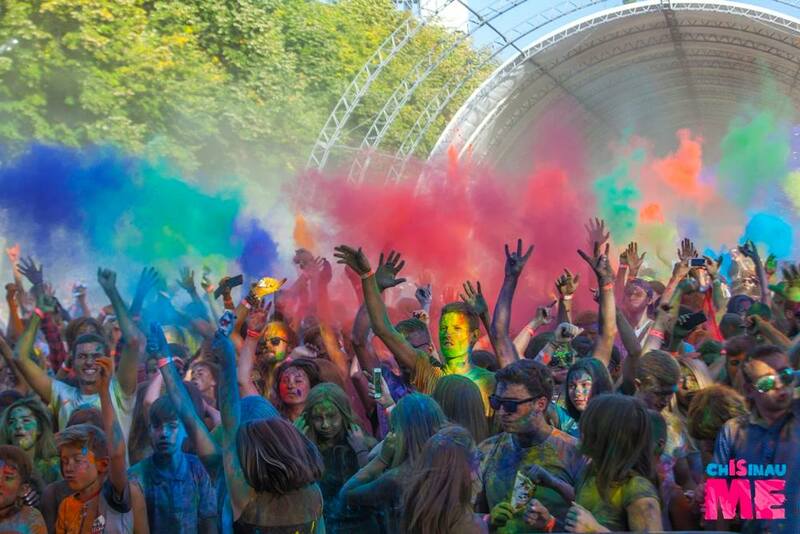 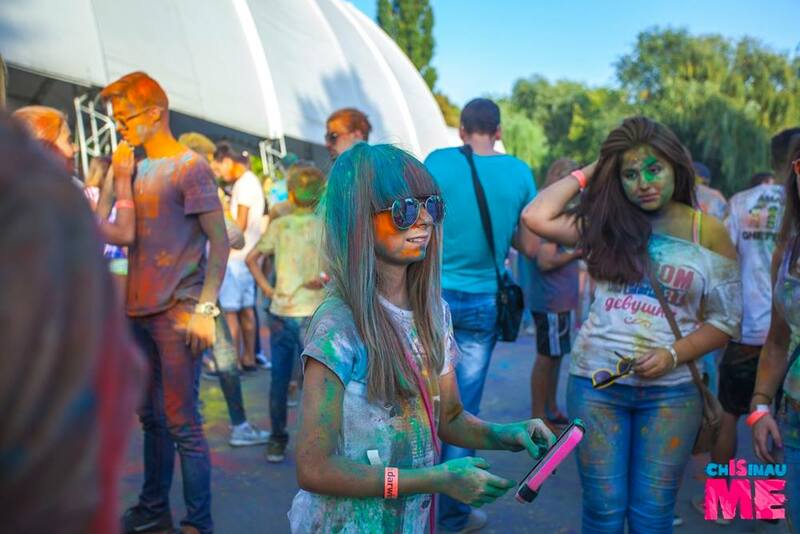 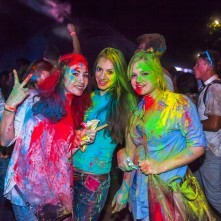 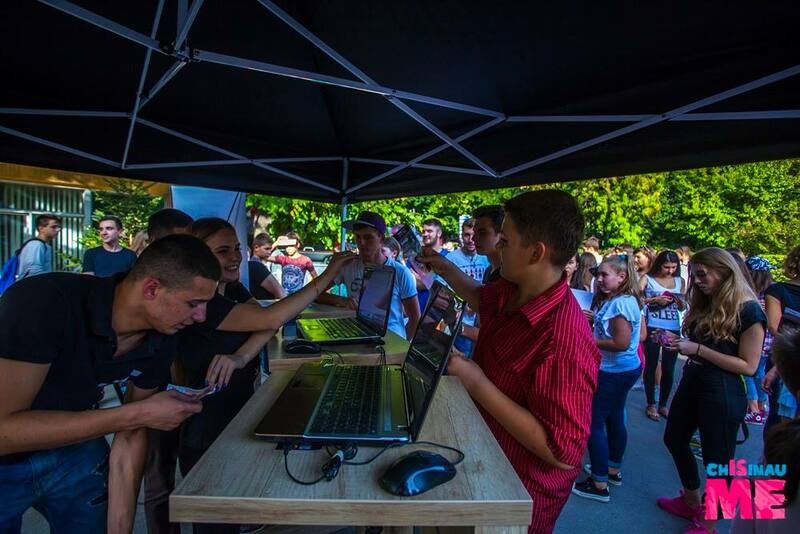 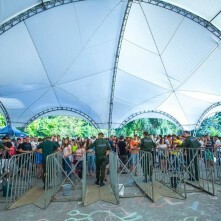 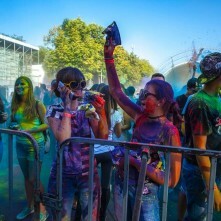 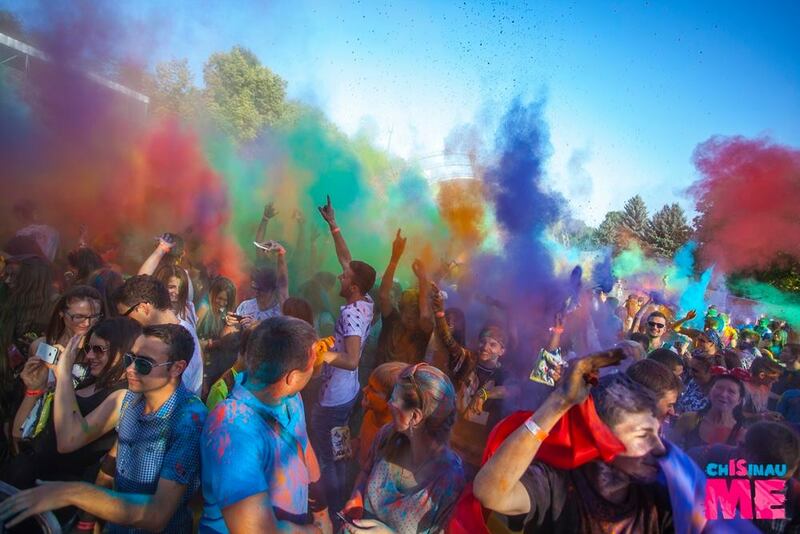 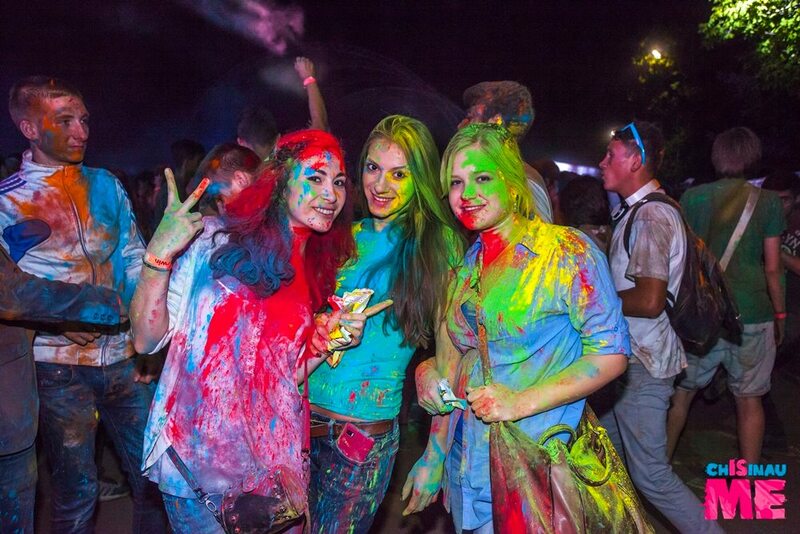 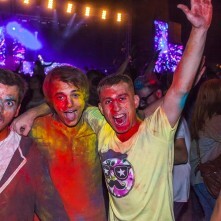 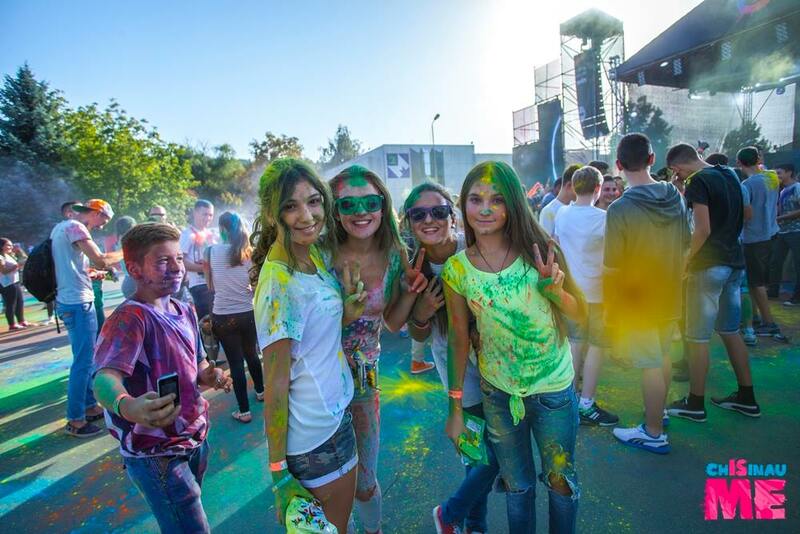 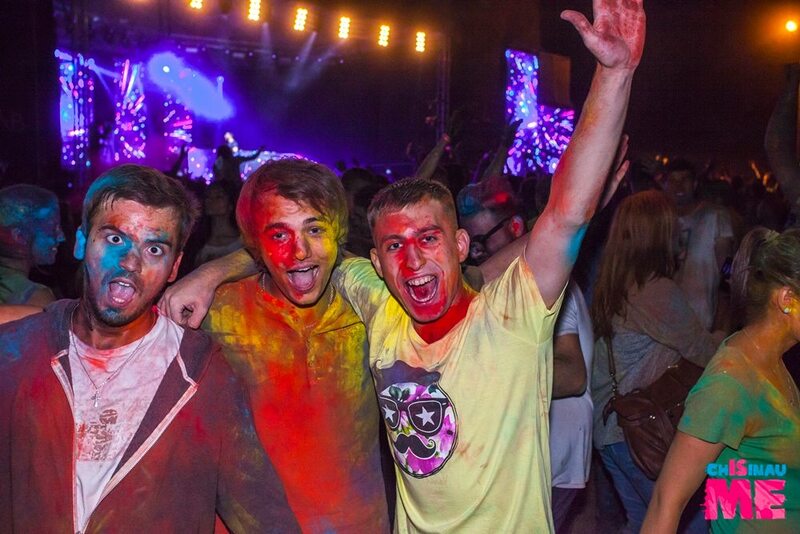 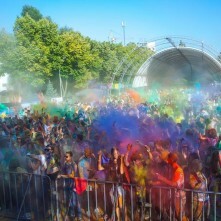 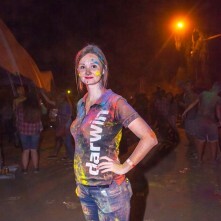 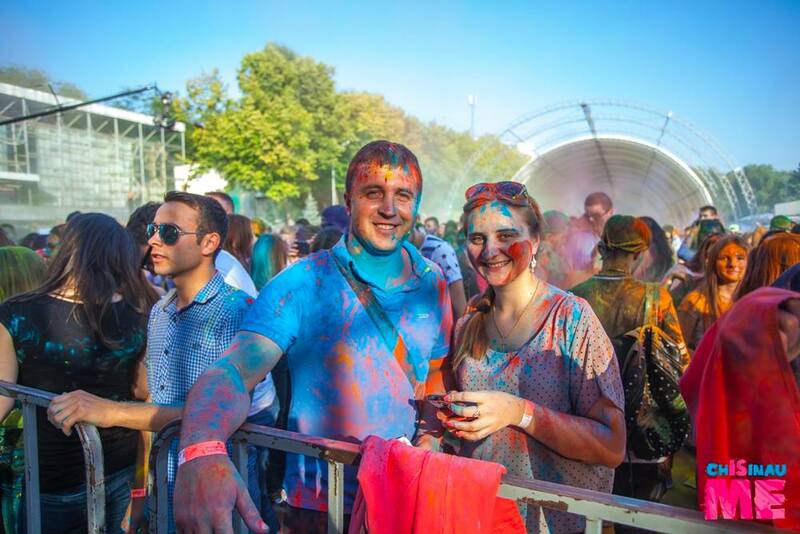 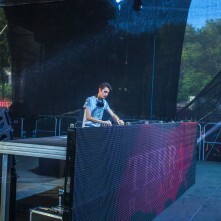 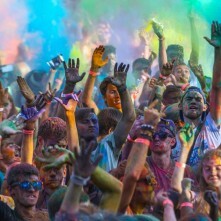 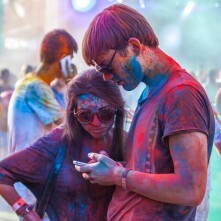 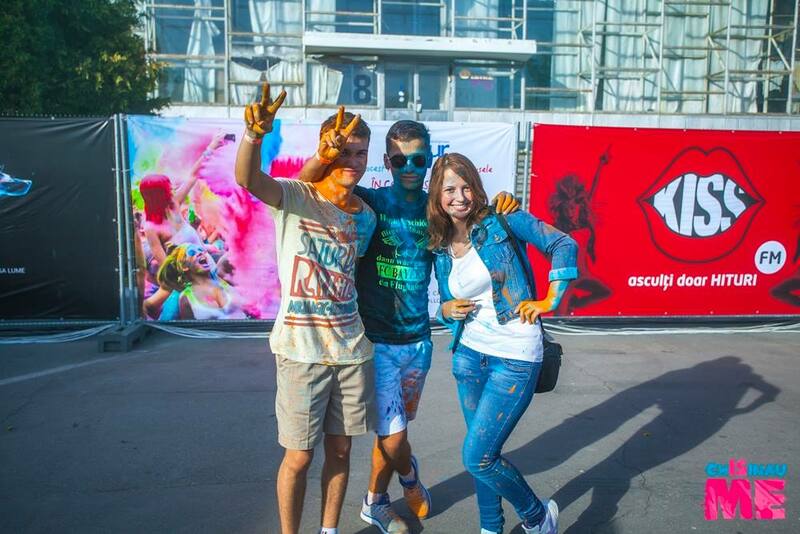 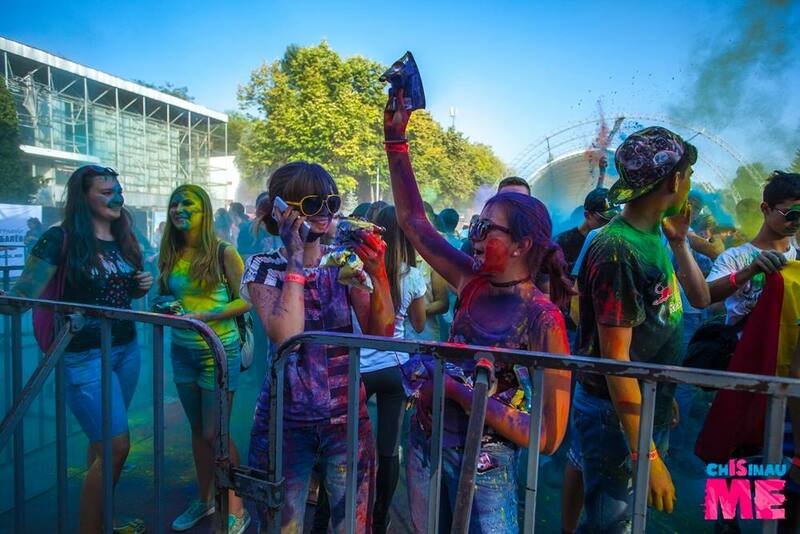 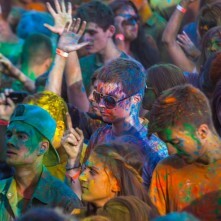 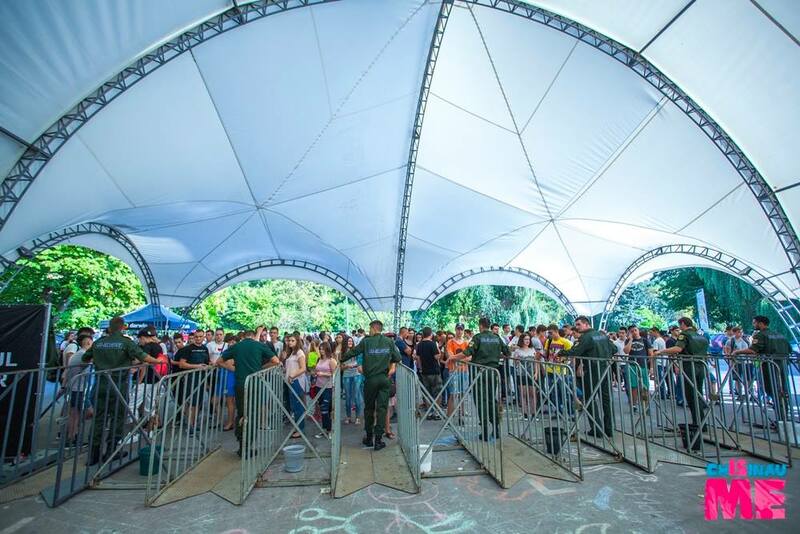 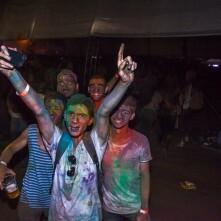 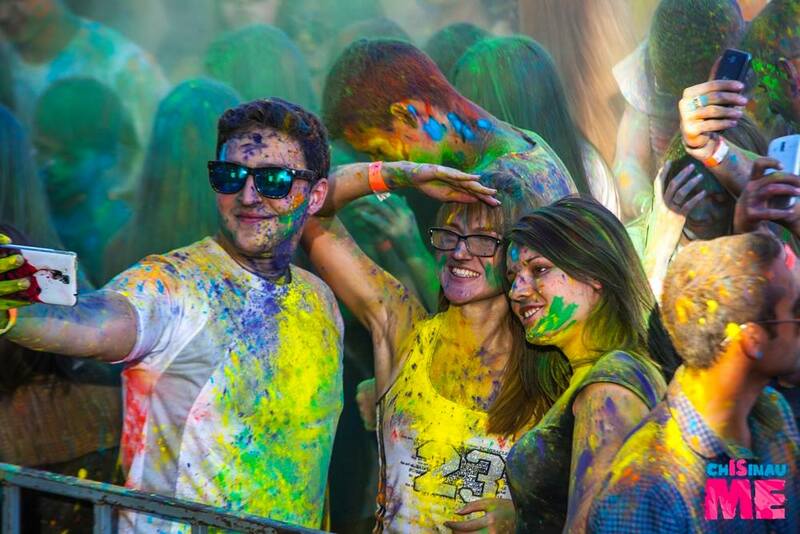 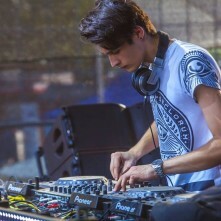 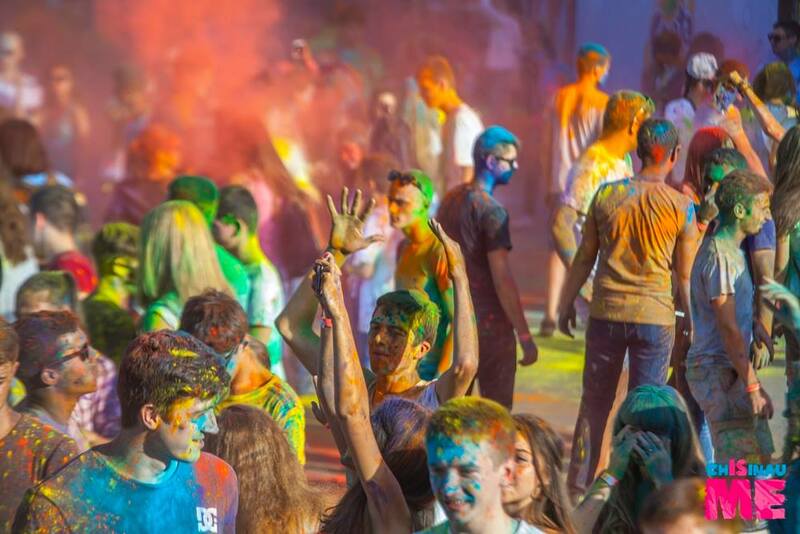 September 18 in the capital was held the most colorful festival of autumn – “Festivalul Culorilor Darwin”! 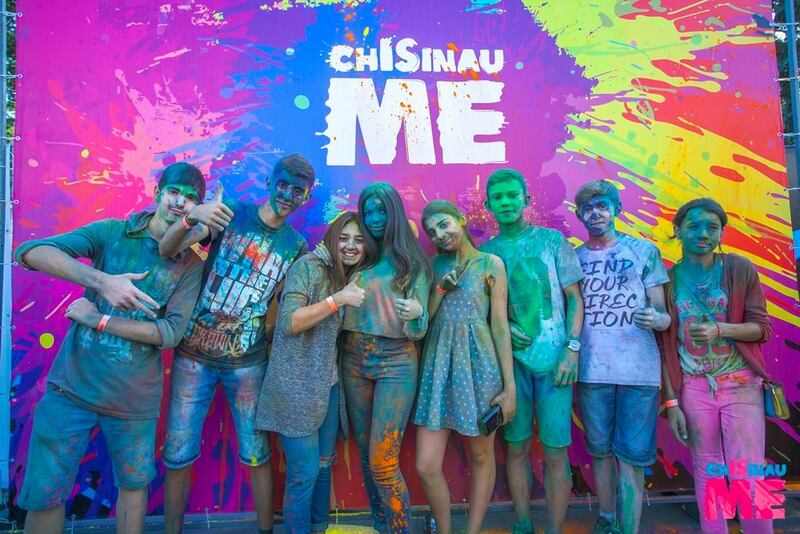 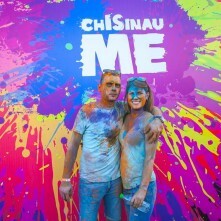 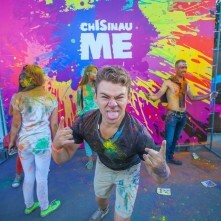 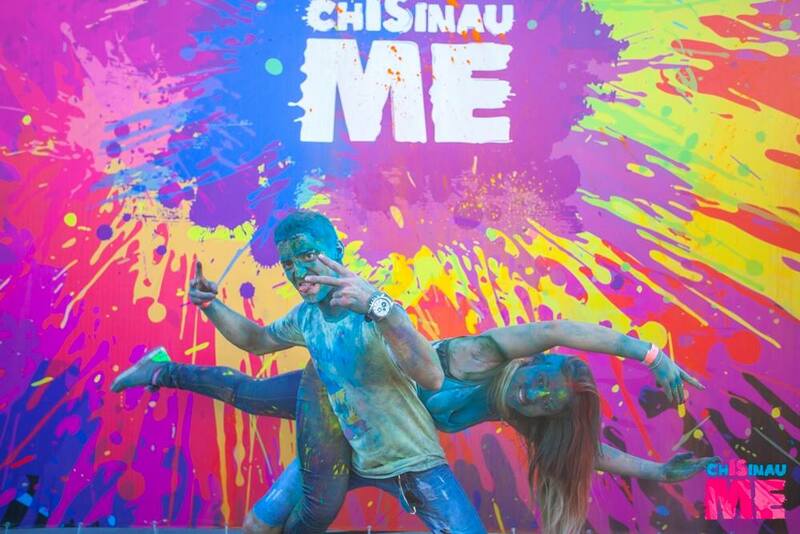 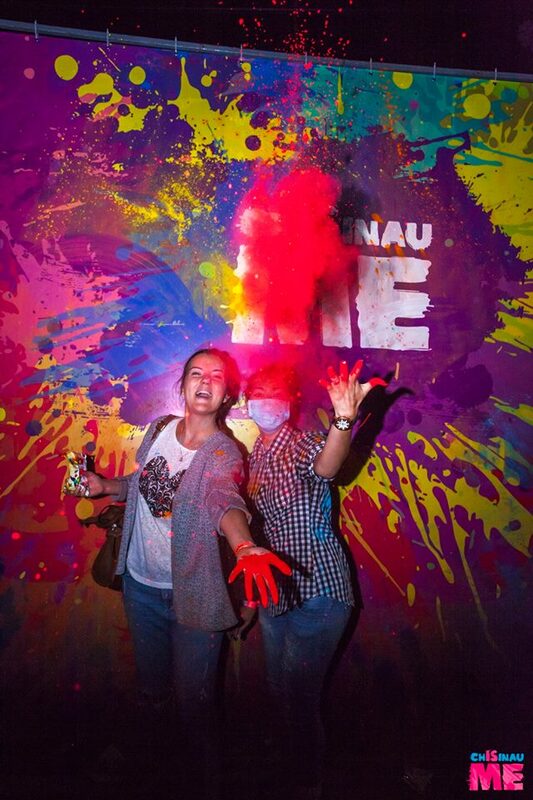 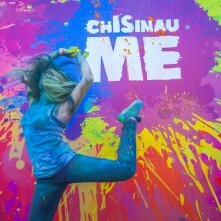 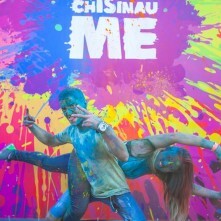 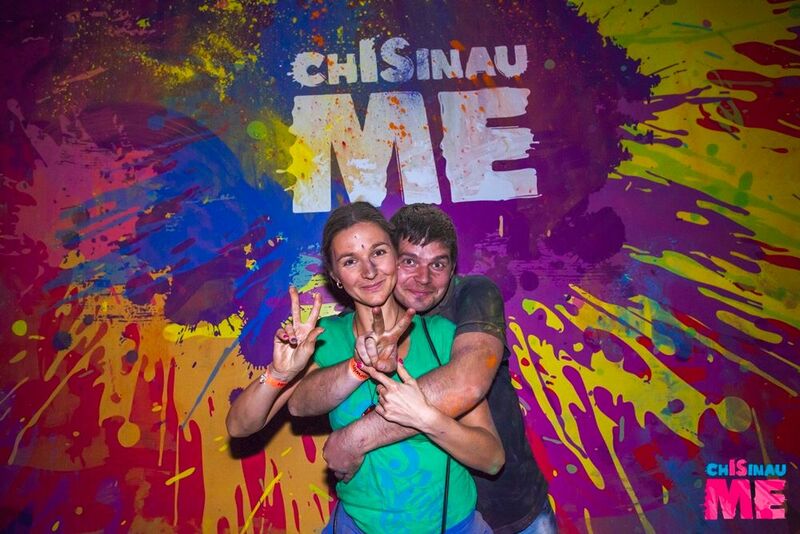 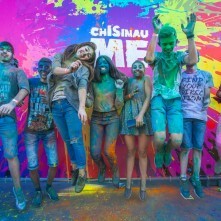 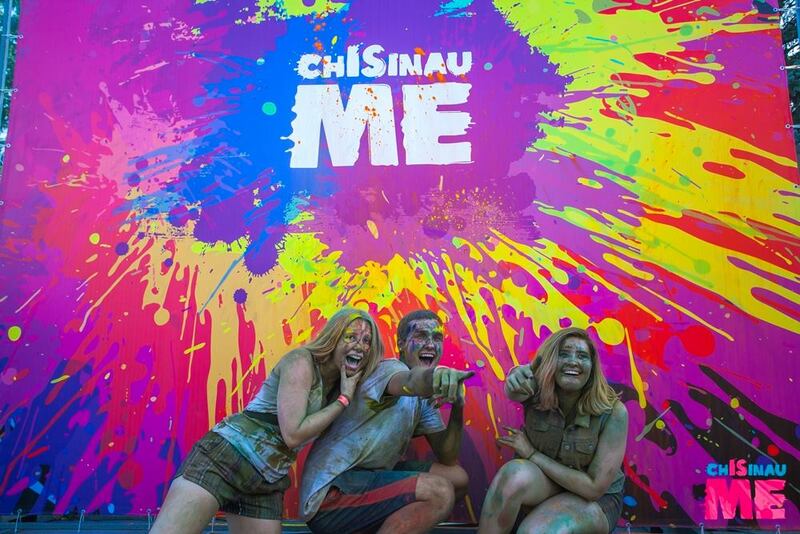 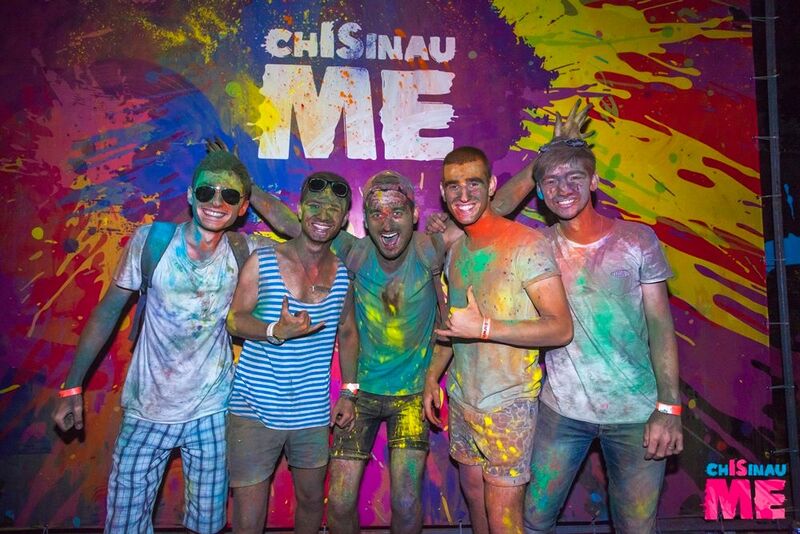 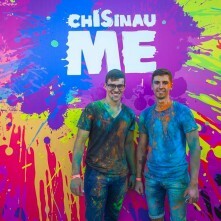 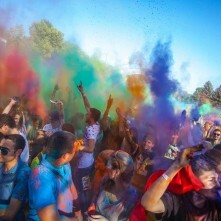 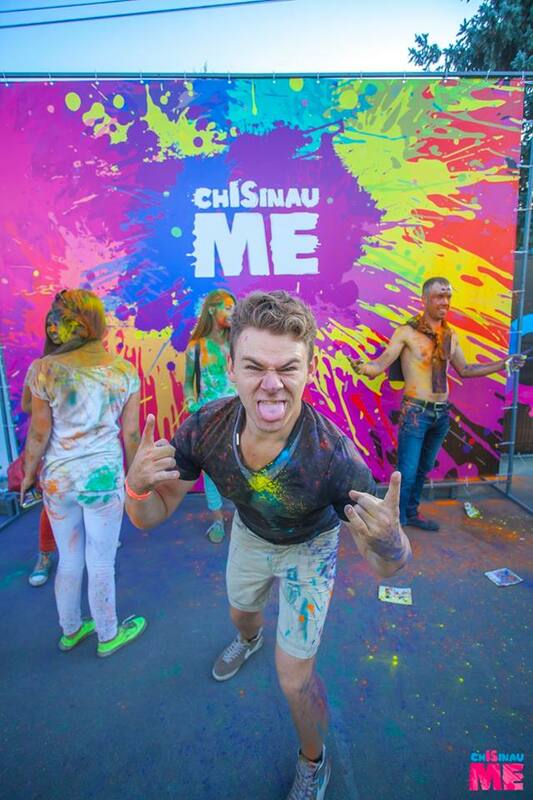 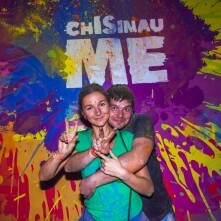 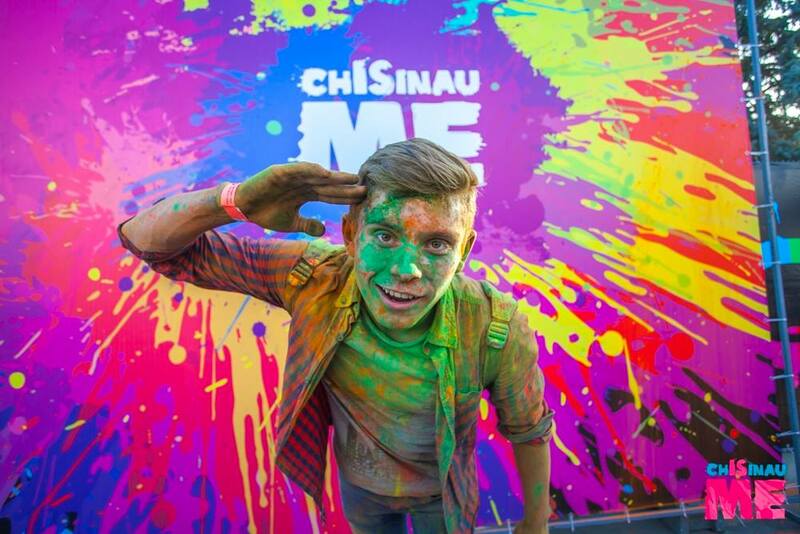 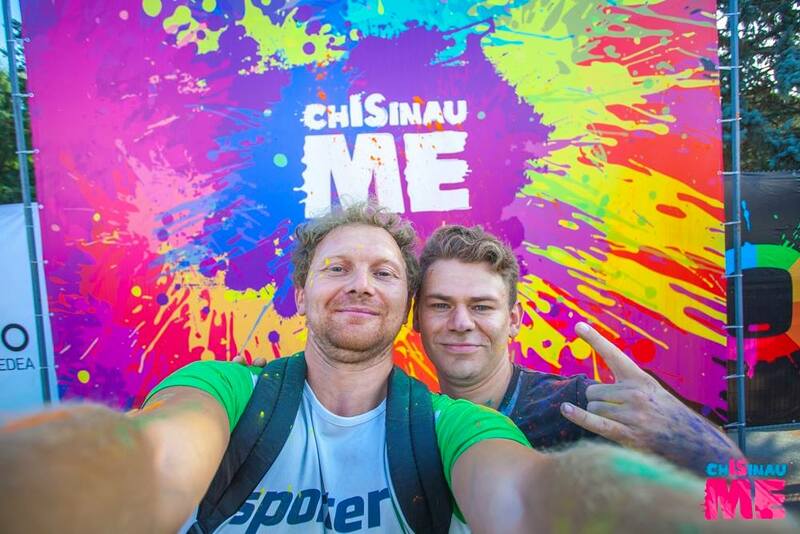 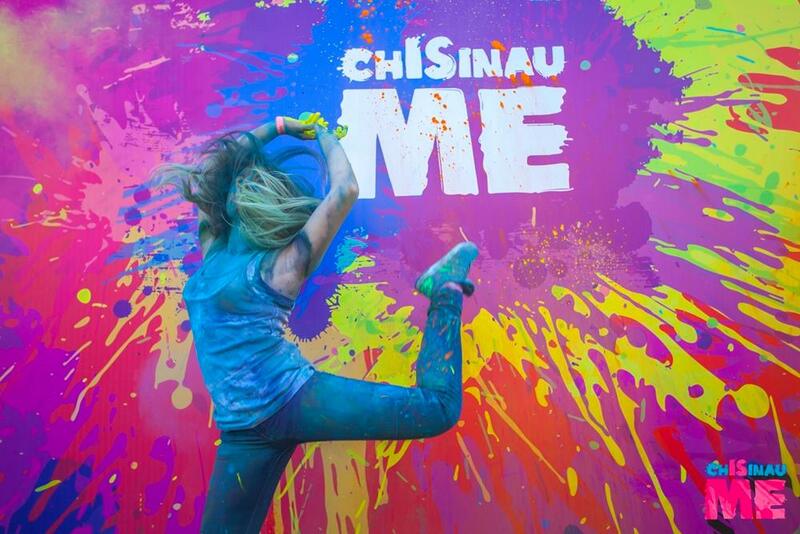 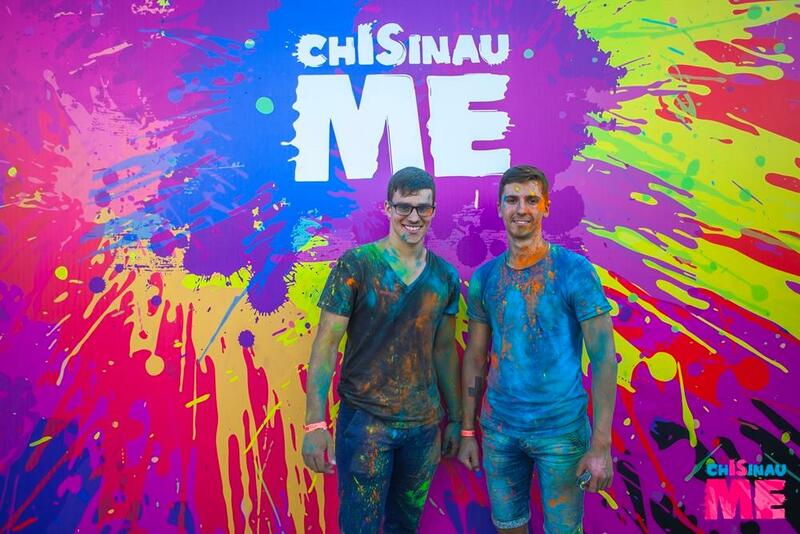 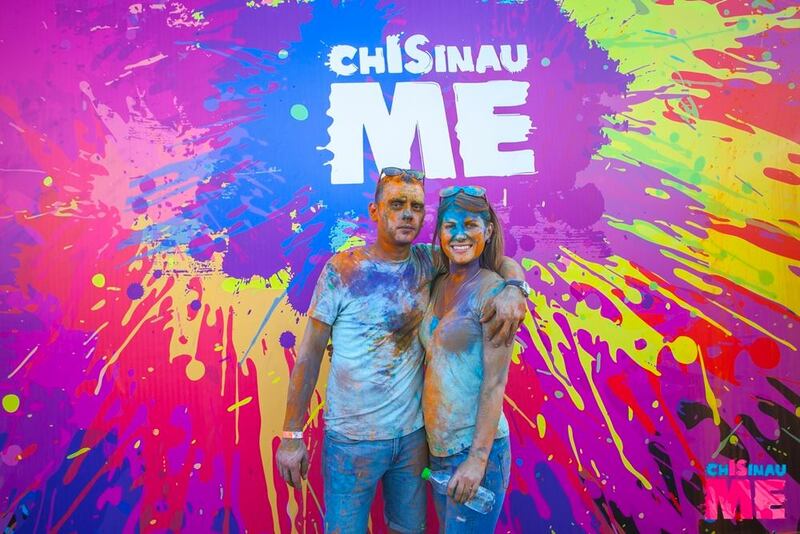 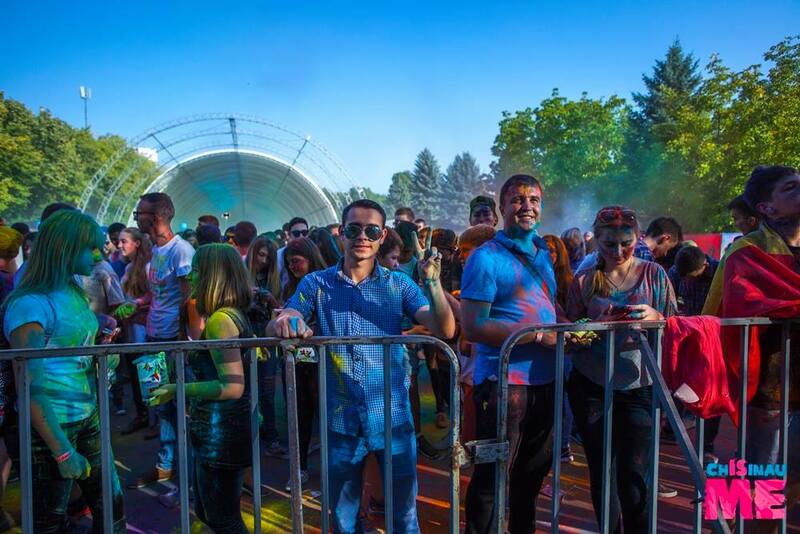 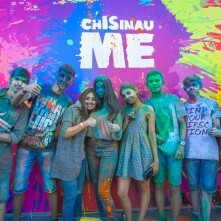 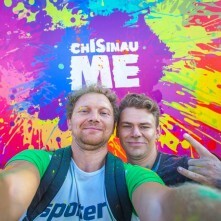 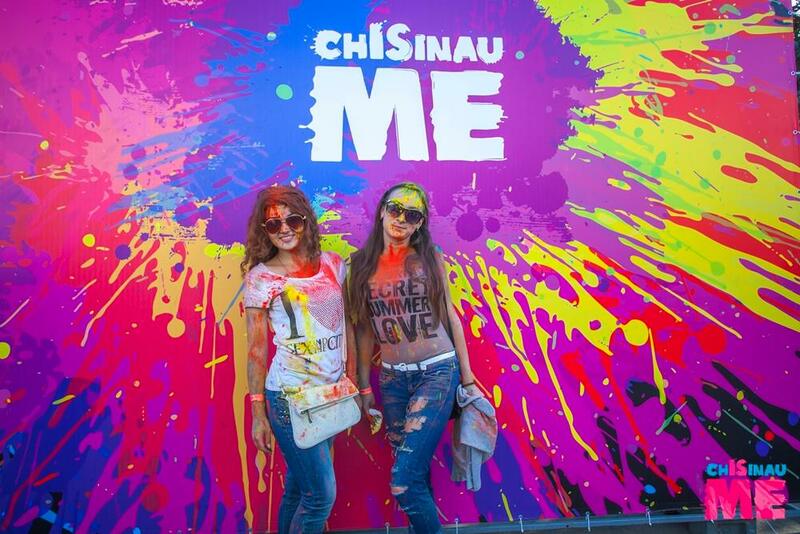 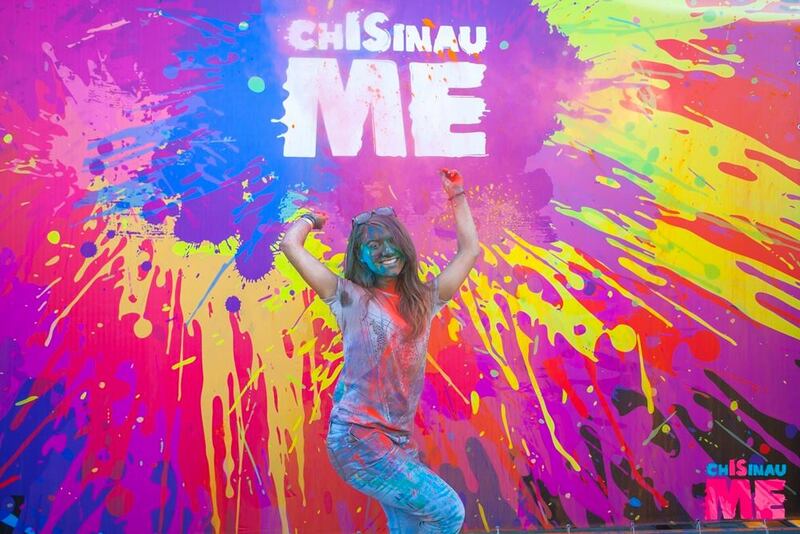 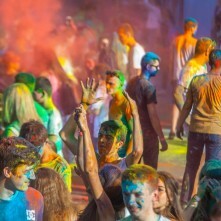 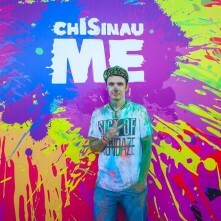 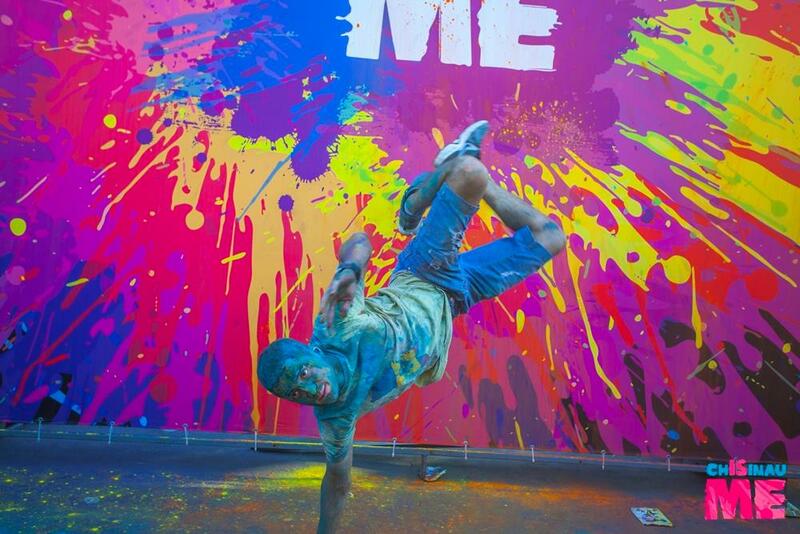 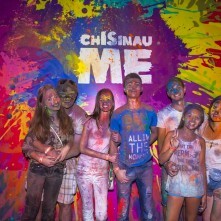 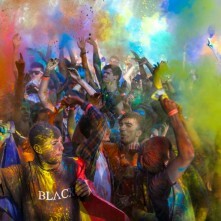 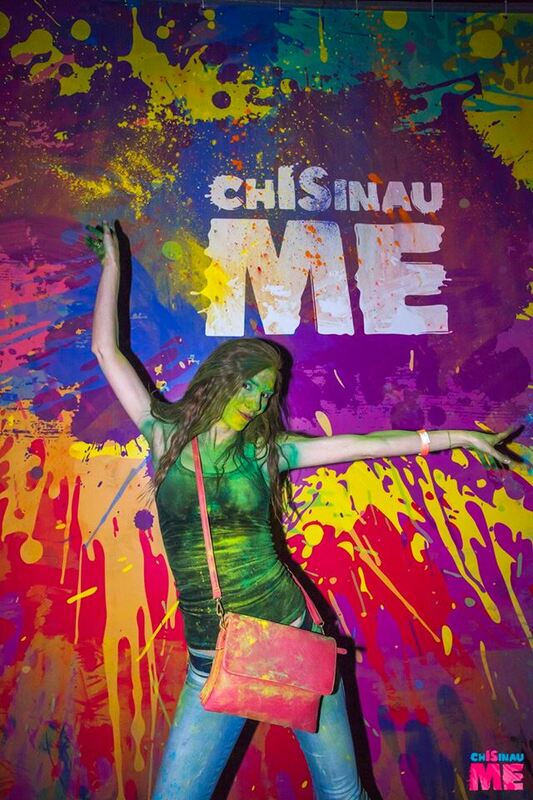 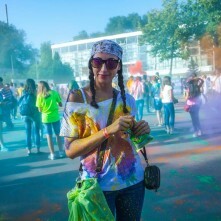 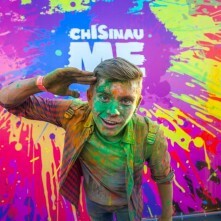 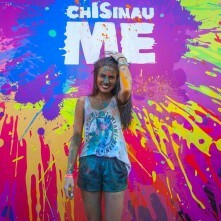 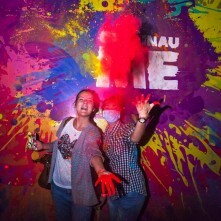 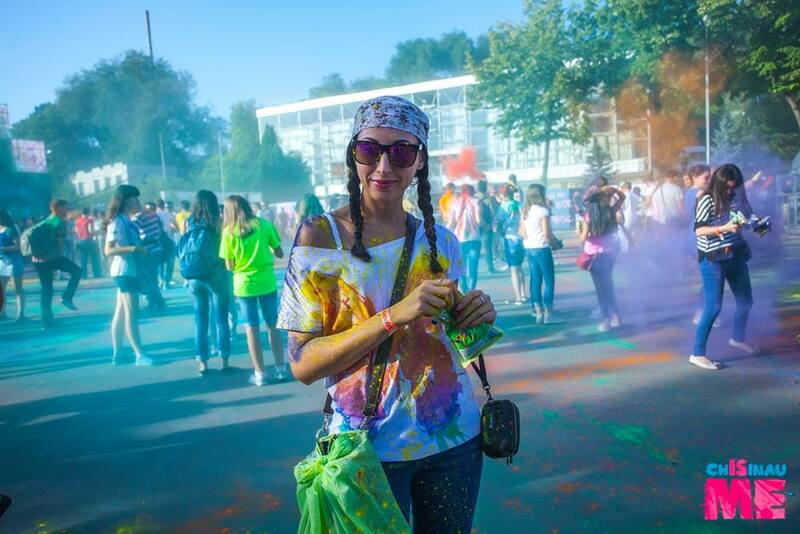 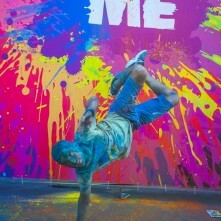 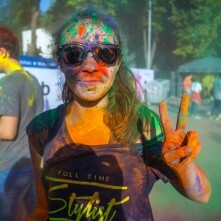 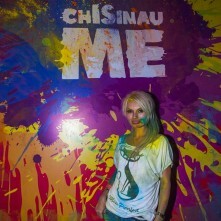 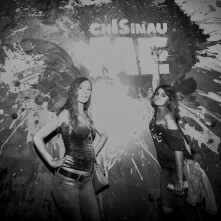 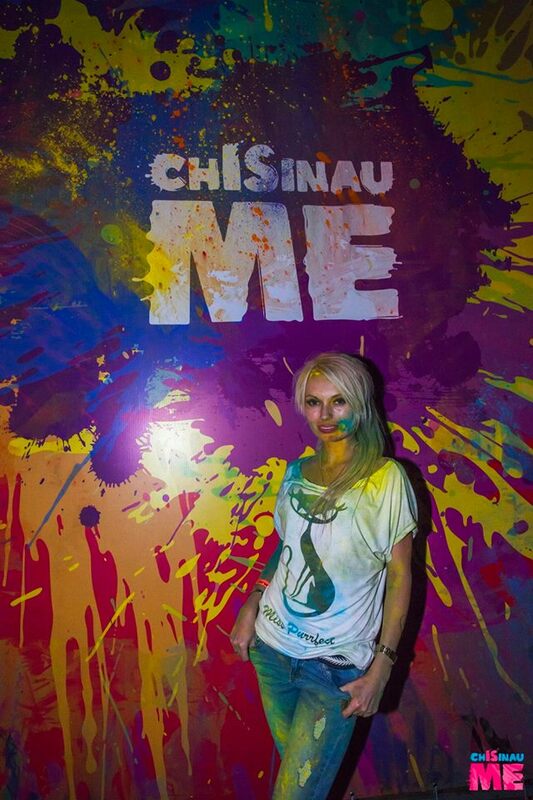 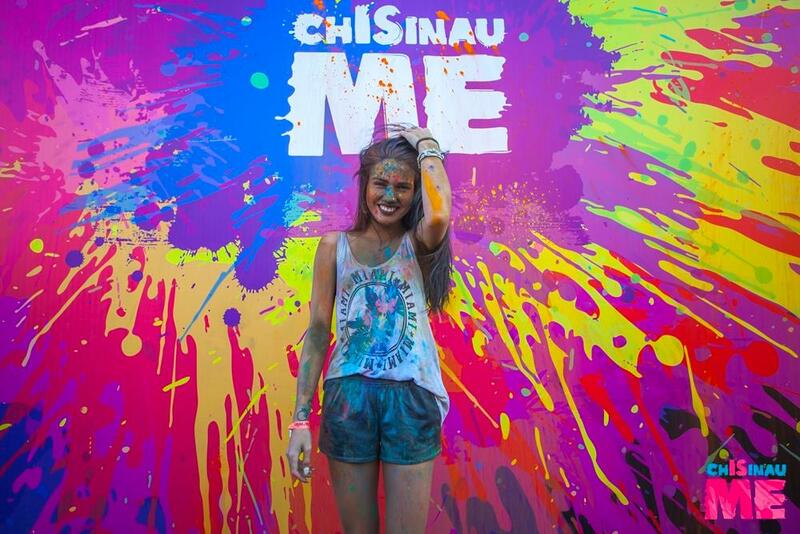 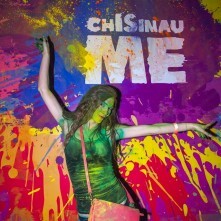 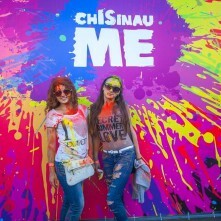 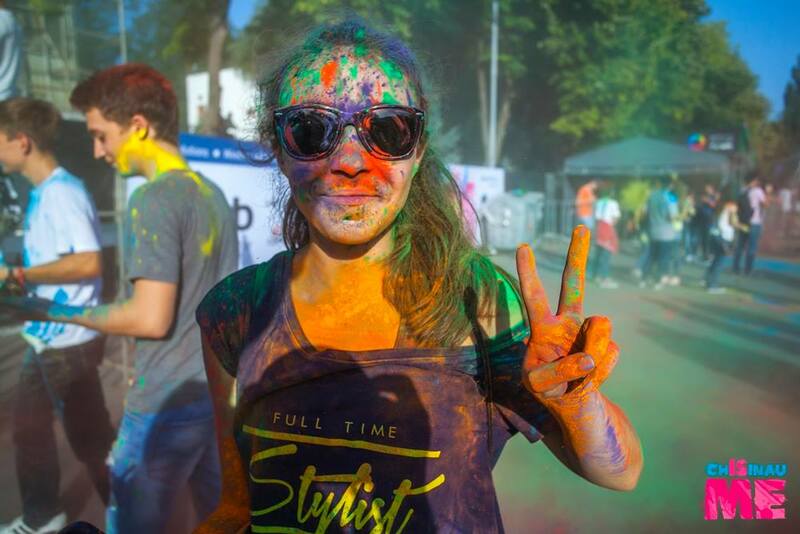 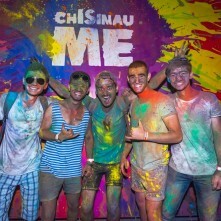 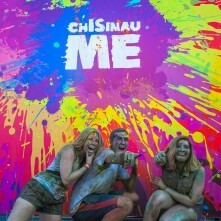 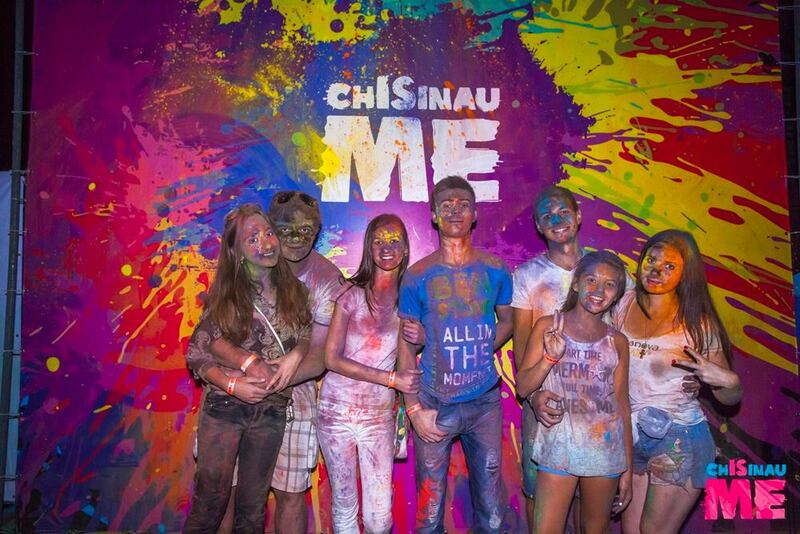 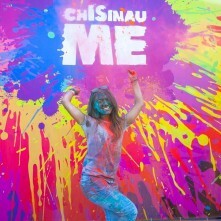 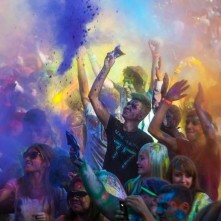 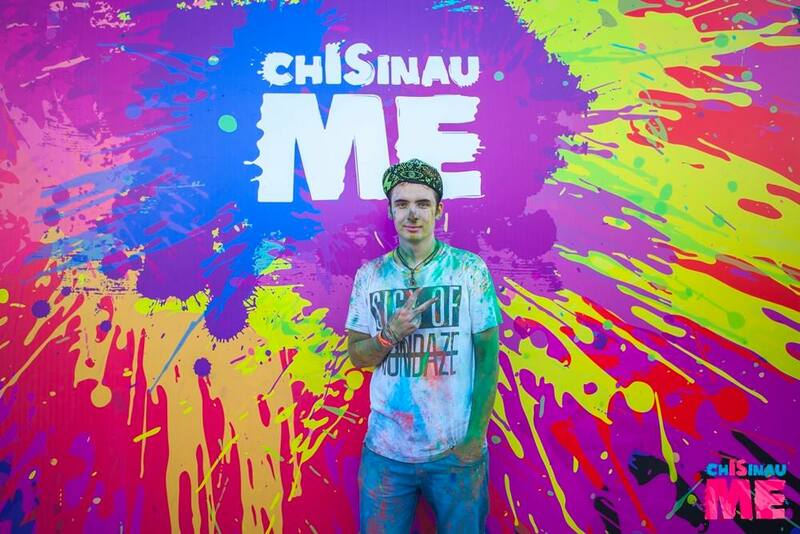 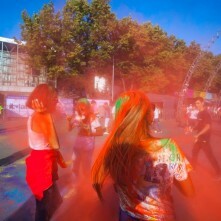 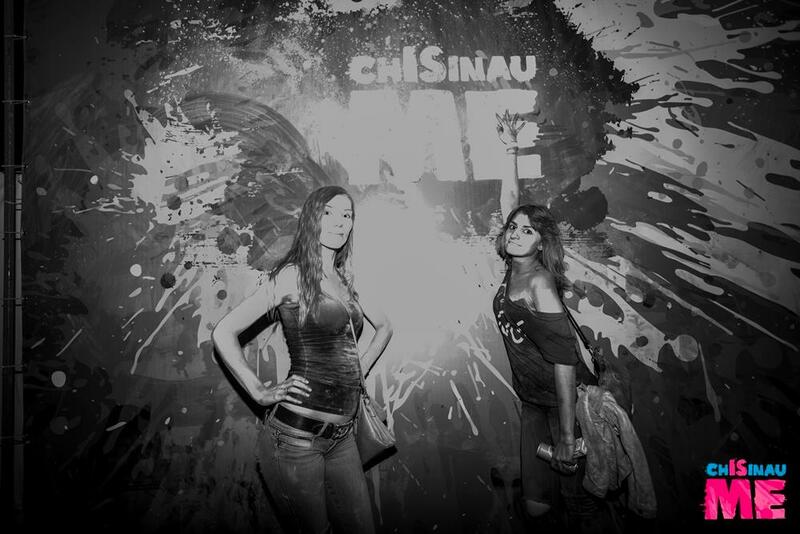 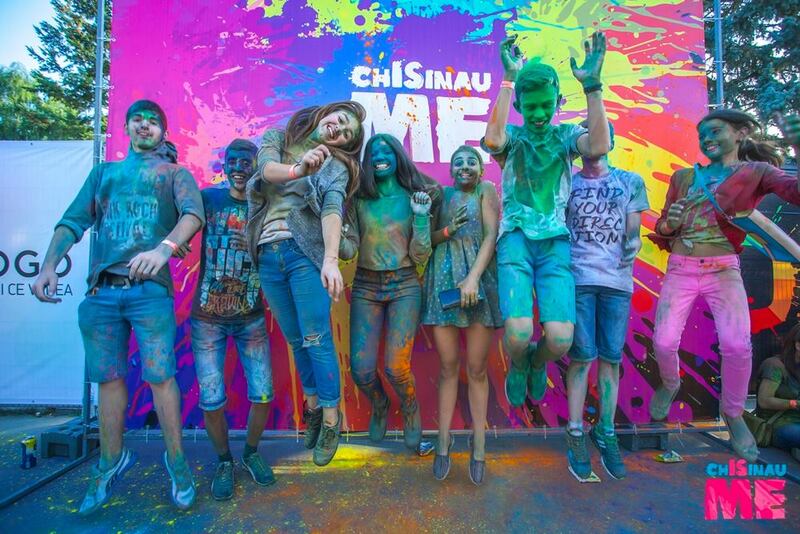 And of course, the brightest urban project, Chisinau is ME, could not help but take part in this holiday of color! 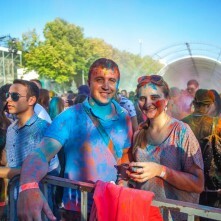 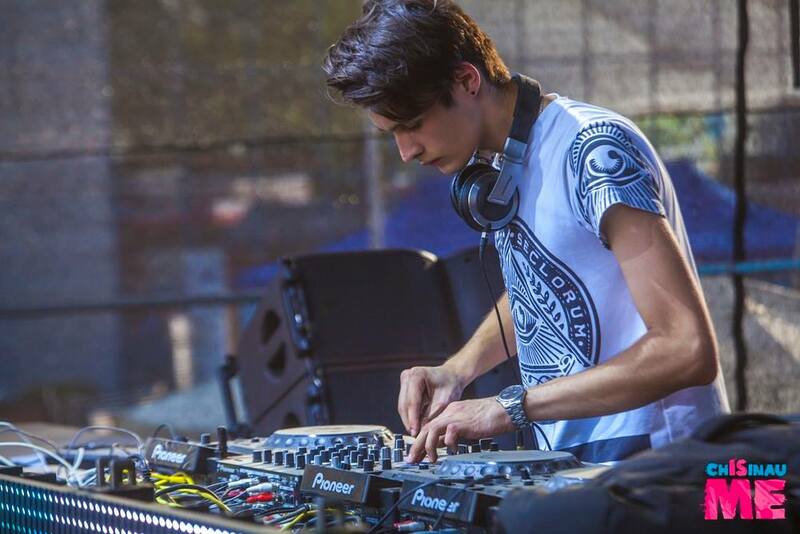 About how it was – in our photo report.